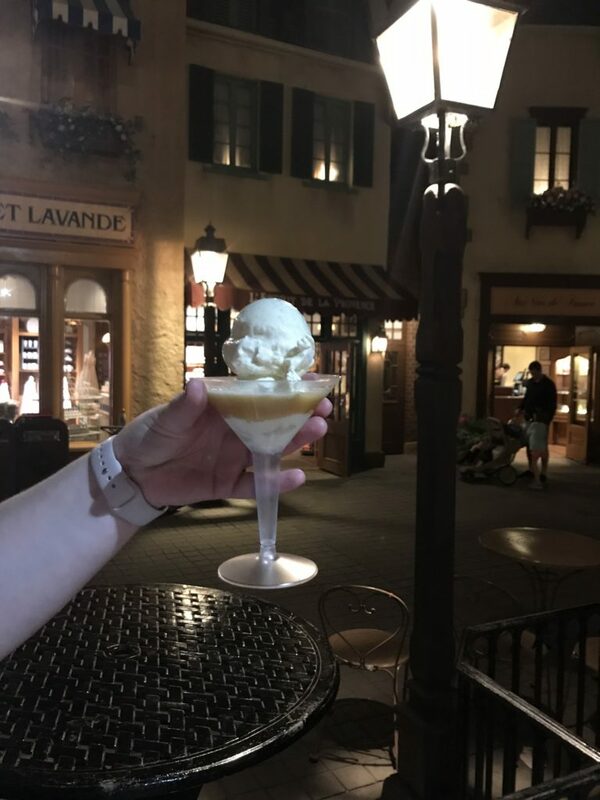 When wandering through France be sure and head back to a little place called L’Artisan des Galces, it is amazing and has wonderful desserts. 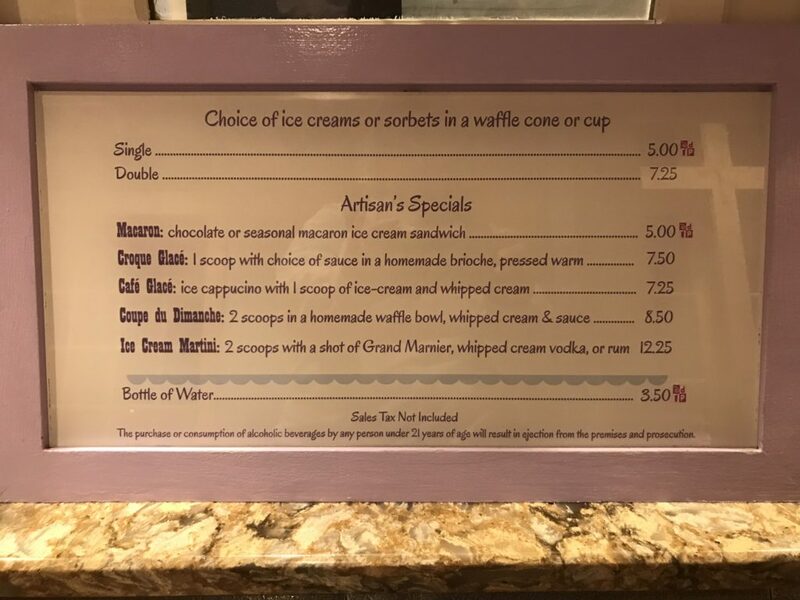 I had a chance to try their delicious Ice Cream Martini and I recommend if you love Grand Marnier and ice cream, you make sure and get here to try this dessert, or drink. I guess it depends on what you are looking for.